New Construction. Located within the beautiful and highly sought after Savannah Quarters! 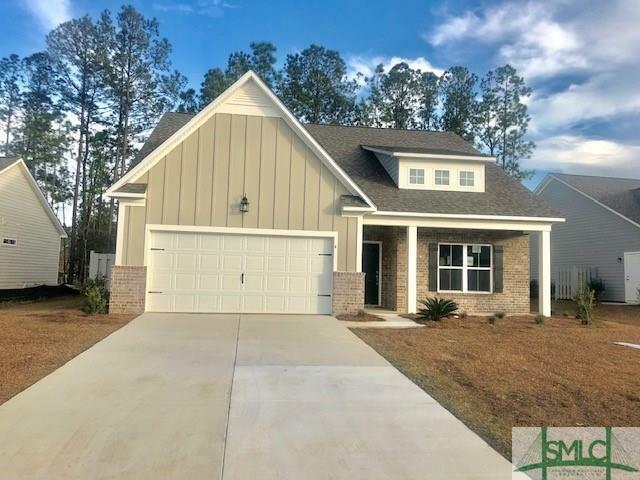 The Callawassie plan has a beautiful open floor plan. Featuring a screened porch and wood burning fireplace with beautiful built ins in the family room. Kitchen has upgraded gray cabinets with granite counter tops. Home is complete and ready to move in.